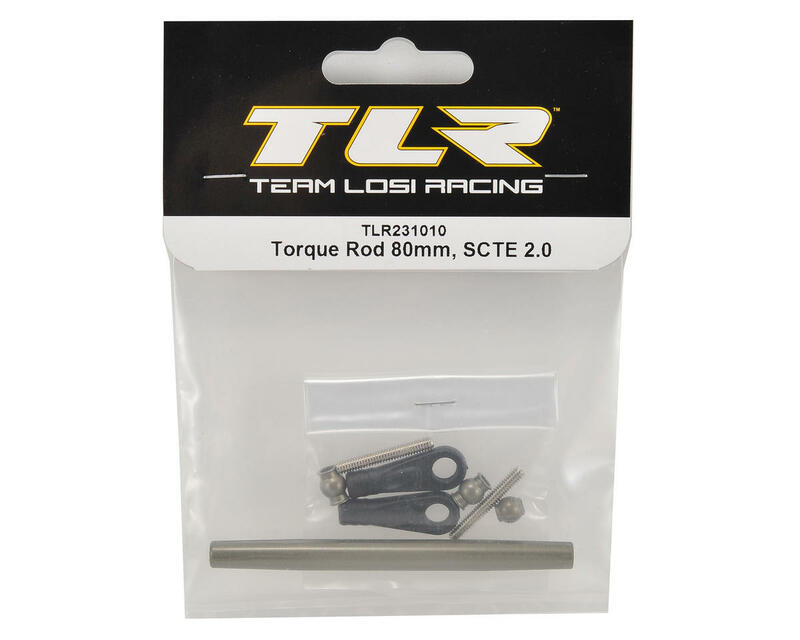 This is a replacement Team Losi Racing 80mm Front Torque Rod Set, and is intended for use with the Team Losi Racing TEN-SCTE 2.0 1/10 scale 4WD short course truck. 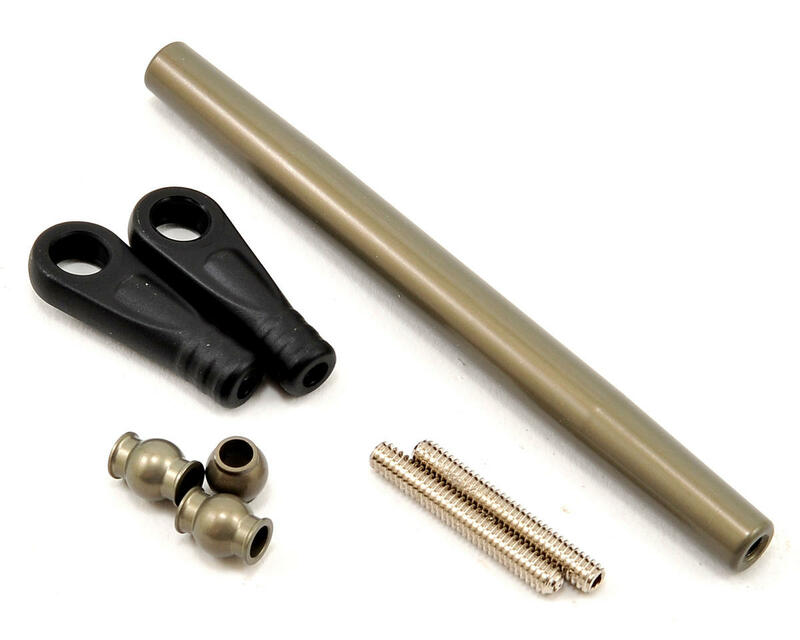 After only two runs the front torque rod has bent at the forward rod end near the top front plate end and the rear torque rod has bent the rod end near the diff. Changed to the MIP Torque rods as a result. Would not recommend this product.